Taipei is all about food. 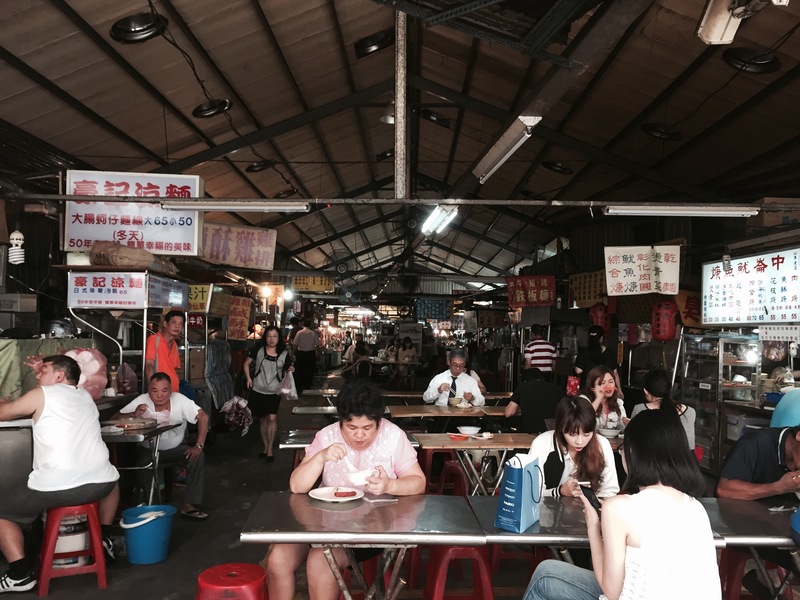 It has the complete spectrum of eateries from top-end, classy restaurants to street food available in dozens of night markets across the city. 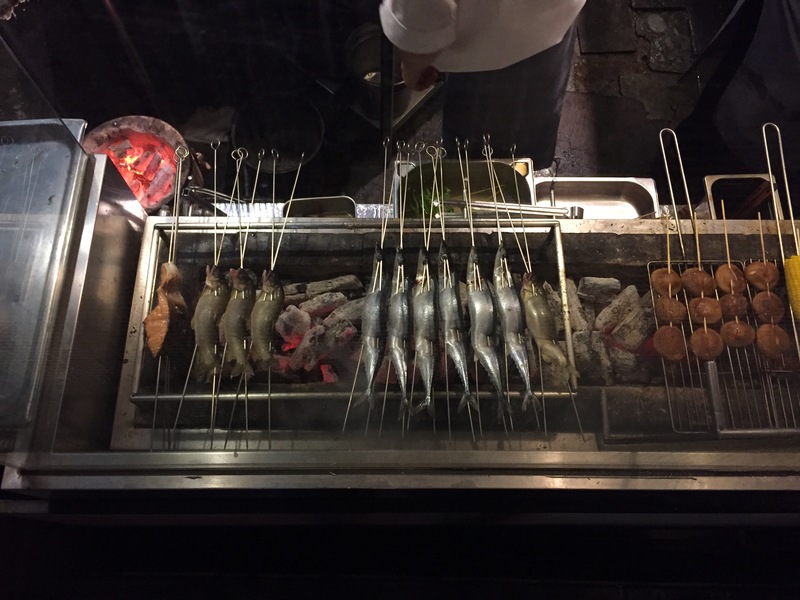 After a two-week taster of Taiwan’s capital city, here’s my personal top 10. 10. 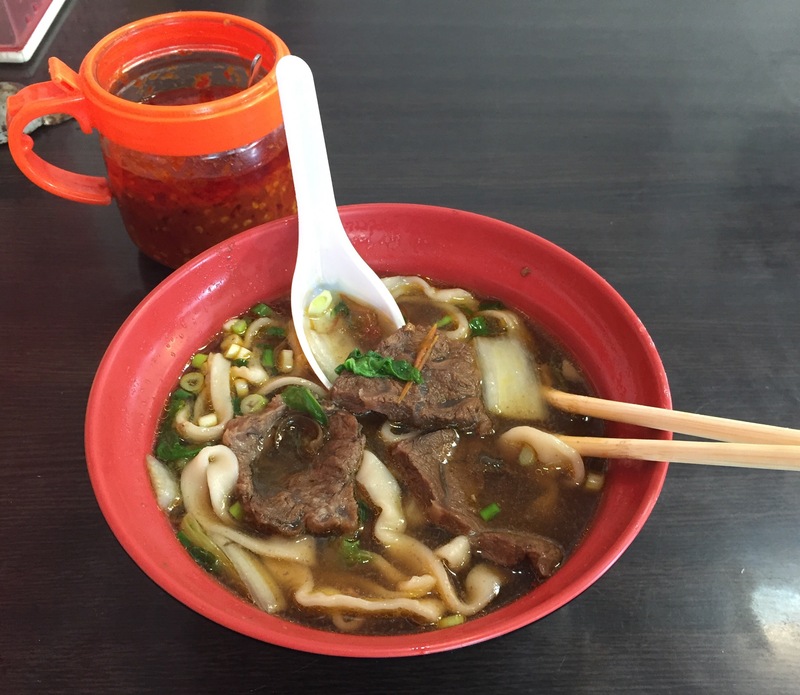 Beef noodle: This is a Taiwan staple, you can’t go to Taipei and not have it. It’s noodles in broth (similar to Vietnamese pho) with soft cooked beef meat and tendon. If you’ve not eaten tendon before, let your taste buds be the judge. 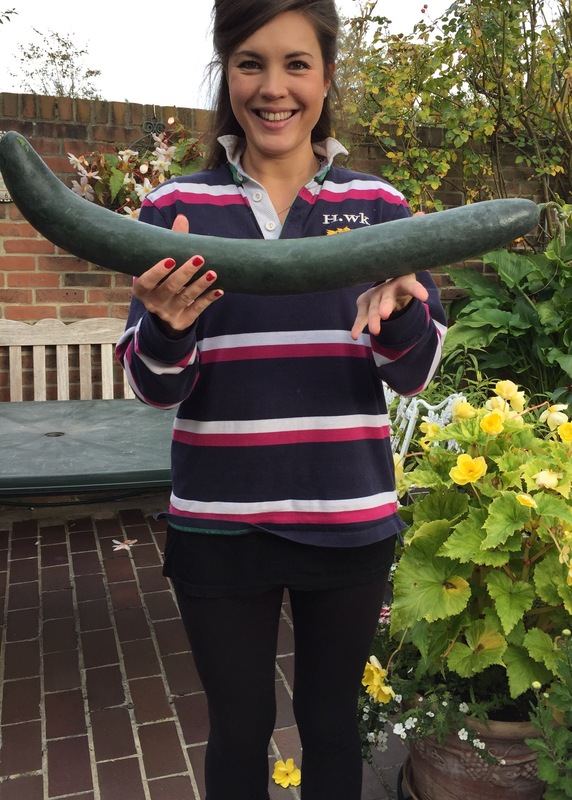 There’s no need to be put off, it’s cooked for ages to the point where it’s soft and tasty. 9. 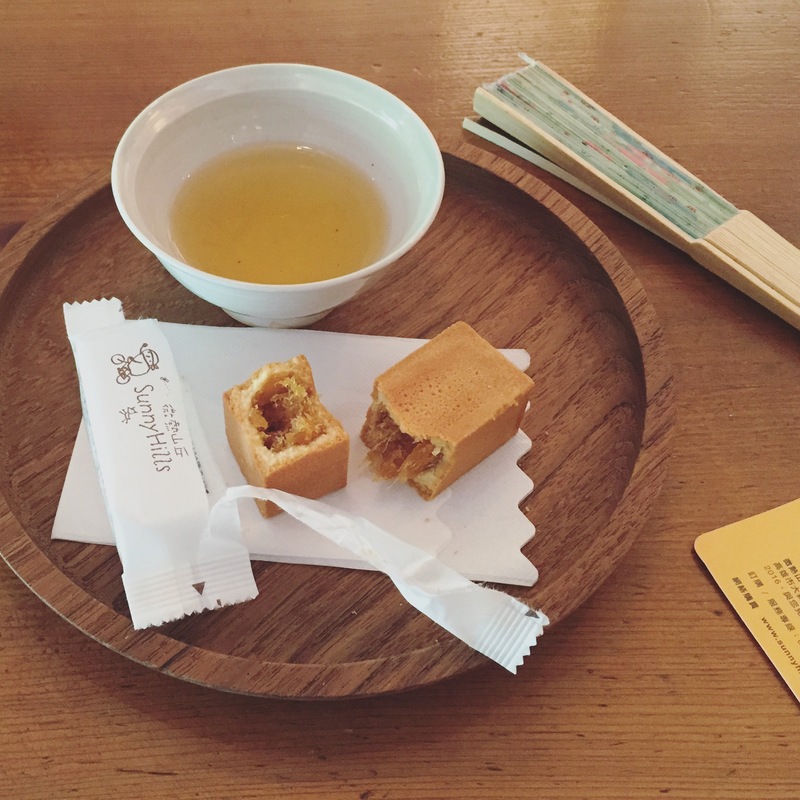 Taro pudding: Jiufen is a short train ride outside of Taipei, and is well worth a day trip. It has a food market that winds through little alley streets on a steep hill that overlooks the sea. 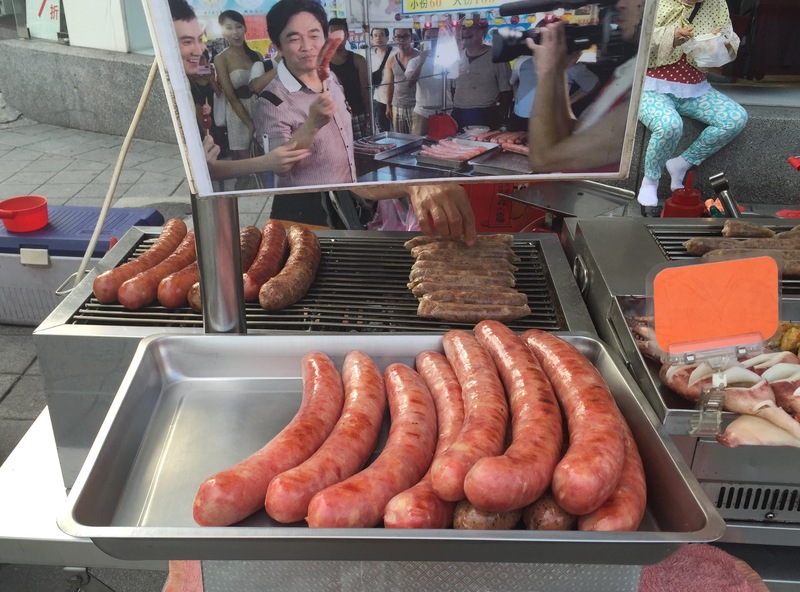 It sells frankly every kind of Taiwanese speciality that exists. 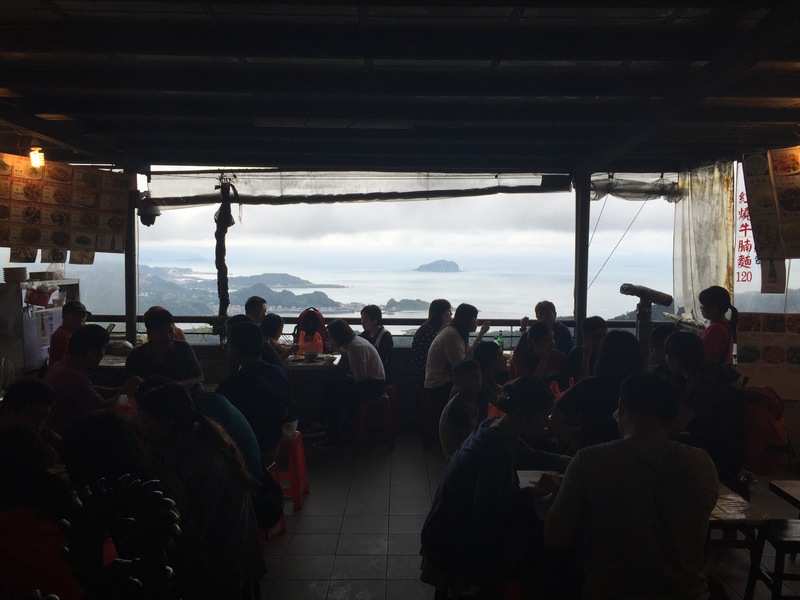 At the top of Jiufen market is a place that is famous for taro pudding, served on ice with a sweet syrup. It’s a typical Asian dessert, and tends to contain taro, sweet potato and beans in sweet syrup, very different to desserts in the western world. 8. Shaved ice: This is something I’d never seen or heard of before. Based on the name I didn’t get excited, ice is just ice right? But this is actually fine shavings of sweetened, frozen milk, which melts in your mouth like icecream. It comes with toppings and syrup of your choice and is pretty luscious. In Shilin night market we found a shaved ice cafe that is purportedly the best in town. 7. Tea eggs: They look pretty unappealing but they taste like a better version of hard boiled eggs, and make a nice little snack while you’re wandering around the markets. 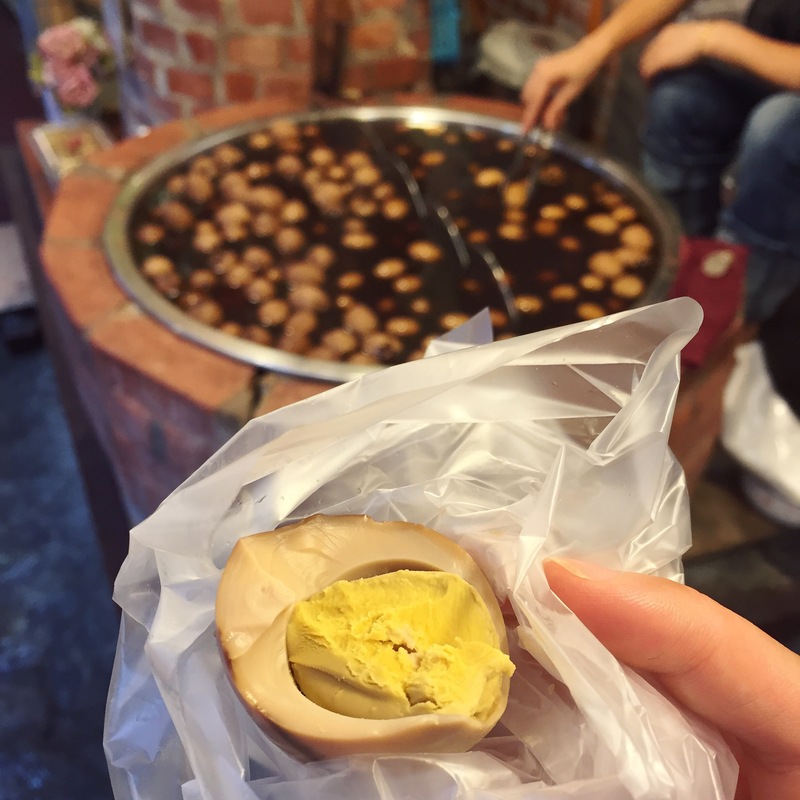 Not to be confused with iron eggs or century eggs, which are also popular in Taiwan. Iron eggs and century eggs are very dark/chewy/salty, and tea eggs are not, they’re just eggs that have been hard boiled in a savoury kind of tea, and the result is surprisingly pleasant. 6. Bubble tea: Taiwan is the birthplace of bubble tea. 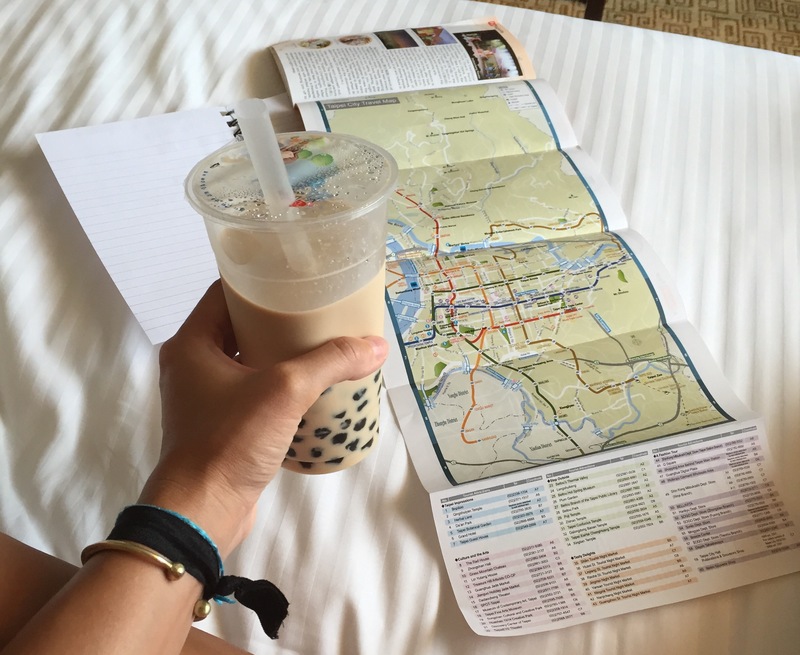 Even Singapore and Hong Kong import their bubble tea from Taiwan because it’s the best. It is very drinkable, I could easily drink a pint in about 10 minutes. The most popular is standard black milk tea with big bubbles. The tea is really strong and very milky, and the bubbles are a major commitment – it’s a meal. If you have a bubble tea mid-morning you won’t be hungry for lunch. Mostly, I had to discard a handful of auxiliary bubbles here and there to save room for real food. #FirstWorldProblems: too many bubbles in your bubble tea. 5. The Addition Aquatic Development: A huge area dedicated to seafood. The area contains a fish market, selling lots of different types of fresh and affordable seafood, a supermarket selling fresh fruit, veg and health foods, and lots of different restaurants that cook and serve seafood differently, including sushi, hotpot, BBQ, takeaway. If you like seafood, it’s probably never going to get any better than this! 4. Pineapple cakes: in particular, pineapple cakes from Sunnyhills. Think of the snotty shop attendants who didn’t serve Julia Roberts in Pretty Woman. This is the opposite of that. Sunnyhills sit you down and feed you pineapple cake and tea for free and you don’t have to buy anything. Nobody even pushes the merch. You can have your cake, eat it, take a selfie and leave, and they treat you just as nice on your way out. To compound matters, Sunnyhills are widely considered to be the best pineapple cake around. They don’t over-sweeten, don’t add winter melon* to the pineapple filling, and they don’t use artificial additives or preservatives. The result is a tangy pineapple middle, and yummy sweet crusty case. Taste-wise, it’s an interesting comparison to the cheaper pineapple cakes found in every Seven Eleven on every street corner. (Yup, Seven Eleven lives). 3. Stinky tofu. The most important thing to be aware of is that there is a gradient of stinky and it’s best not to jump in the deep end without testing the water first. Stinky tofu happens when normal tofu (bean curd) is fermented, so we can draw an analogy to cheese. Like cheese, it starts at the mozzarella end of the spectrum and progresses to full strength Stilton. I tried a deep fried stinky tofu which didn’t really stink at all, and was quite pleasant dipped in the sauce that came with it. That was at the mozzarella end. The Stilton end of stinky tofu does actually remind me of Stilton, it has a similar creamy texture and if you’re not expecting/primed for the flavour then it will hit you like a full-force punch to the face. The really stinky stuff wasn’t for me, but I can see how people enjoy it, in a similar way that I love blue cheese. If you go to Taiwan you should absolutely give it a try because you will never taste anything like it ever again. 2. Din Tai Fung Dim Sum: a restaurant chain that has been ranked as one of the world’s top 10 best restaurants by The New York Times. It originated in Taiwan, and now has branches and Michelin stars around the world. The restaurant is famous for its xiaolongbao, a special kind of dumpling with soup inside. 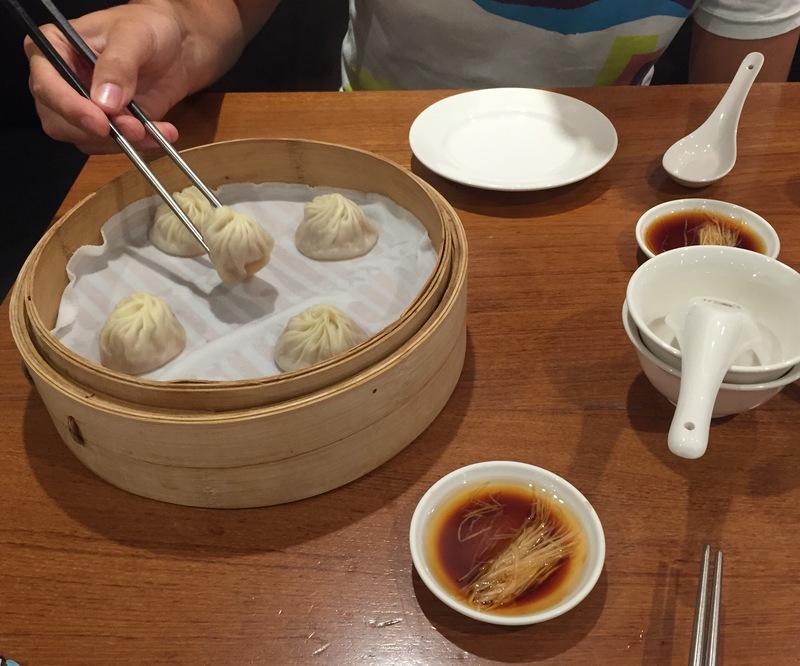 There are a number of Din Tai Fung restaurants around the city, all consistently excellent in quality and service. There’s one in the basement of Taipei 101, and if you grab a ticket on your way up, your table should be ready when you come down from the top. 1. 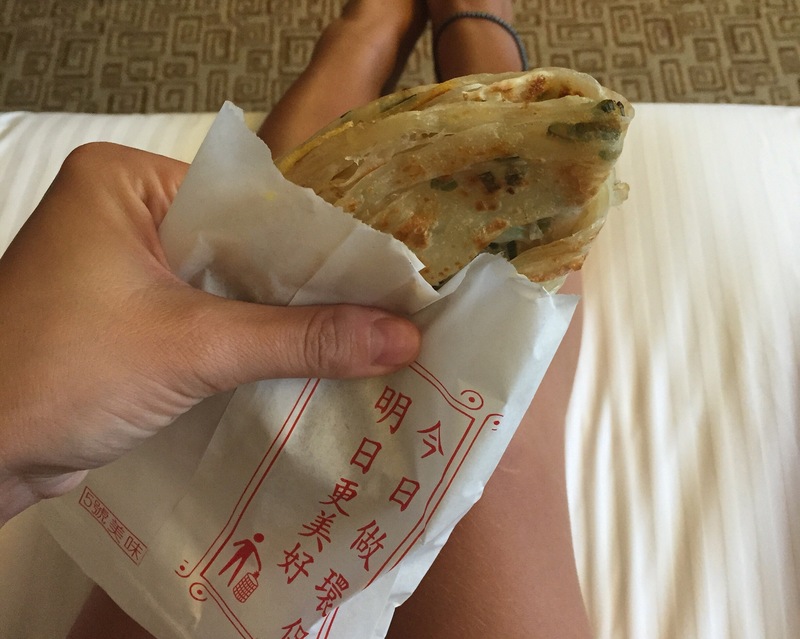 Scallion Pancake: this comes in as my number one, for being the safe and reliable staple that it’s necessary to find in every country when travelling. It costs 30TD, about 70p, and it’s a meal. When you’re travelling and exploring on a shoestring, this is a tasty morsel that you can buy on the street and be confident that it will be nourishing and consistent with your expectations for flavour, texture, cost, no nasty surprises etc. The pancake is more robust/chewy in texture than the pancakes that we know, made with scallions in the batter mix (I had to look up scallions, they are just a type of onion, who knew? ), and fried with an egg, a bit of chilli and whatever else you like (cheese, ham, thai basil etc). It was there for me and never let me down. Wow! It seems that you really enjoy Taiwanese food! Maybe next time, you can try “braised pork rice” and “fried chicken”.You can find both easily in any night market! You are the expert! How do you find Zhonglun Market? now I feel a little bit more prepared when going there in February 🙂 thank you! Good luck with the move!! Looking forward to hearing about it! Thank you 🙂 You’ll definitely hear on my blog about the time in Taiwan! Yes! Braised pork rice is amazing. I also completely forgot about oyster noodles when I wrote this. I think it’s called oyster mee sua.